If you like gritty American rock 'n roll music, this news is as good as it gets. 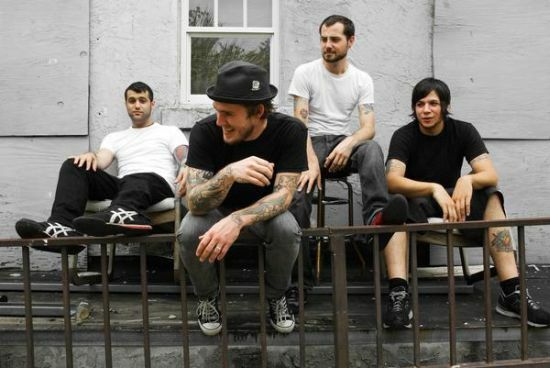 Though they've only been around a few years, the Gaslight Anthem has become a staple for rock & punk rock puritans. There songs always come off heartfelt and meaningful. It's as if Tom Petty & Mike Ness shared songwriting duties in the same New Jersey rock outfit. High praise I know. But if you make it to this show, you'll know what I mean.